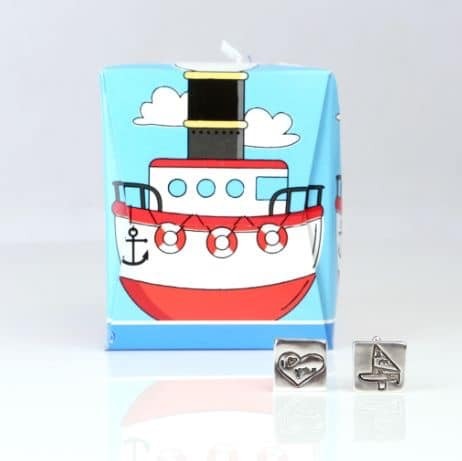 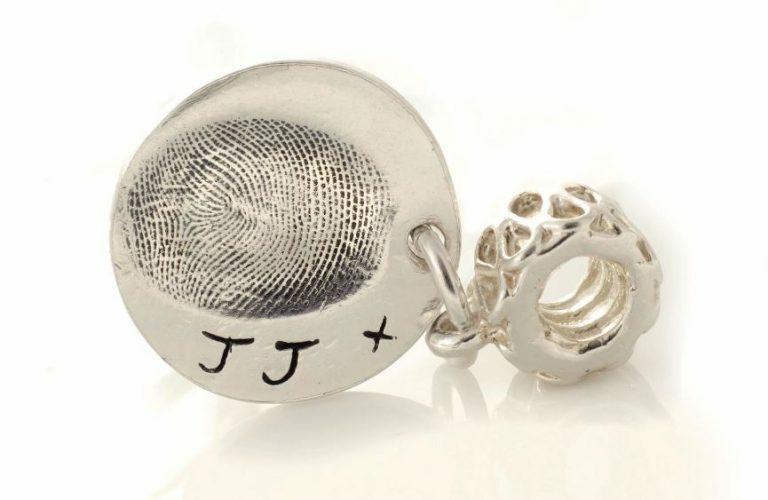 Why would I order personalised silver cufflinks from Precious Memories? 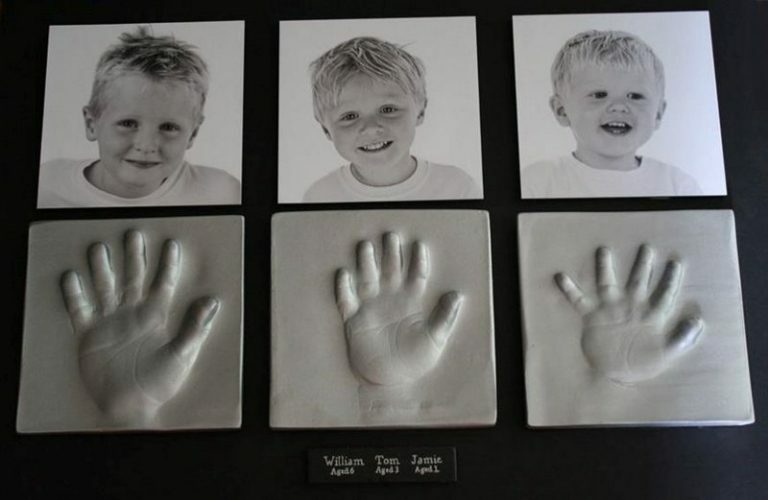 The prints can be taken in Poole, Dorset or using one of our kits. 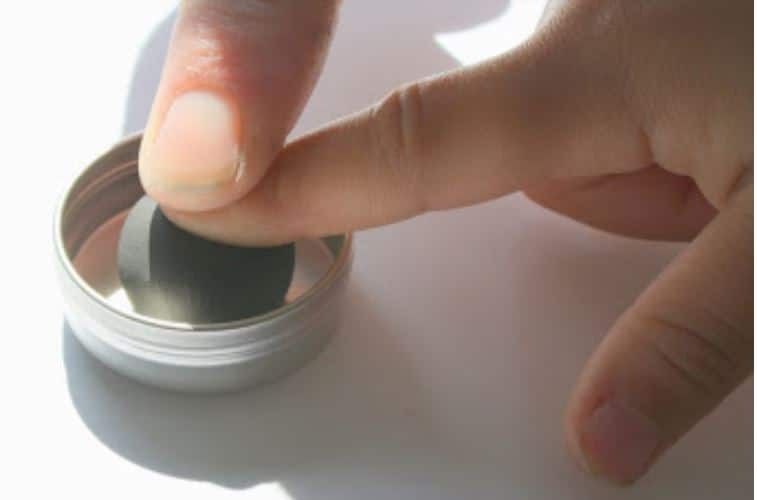 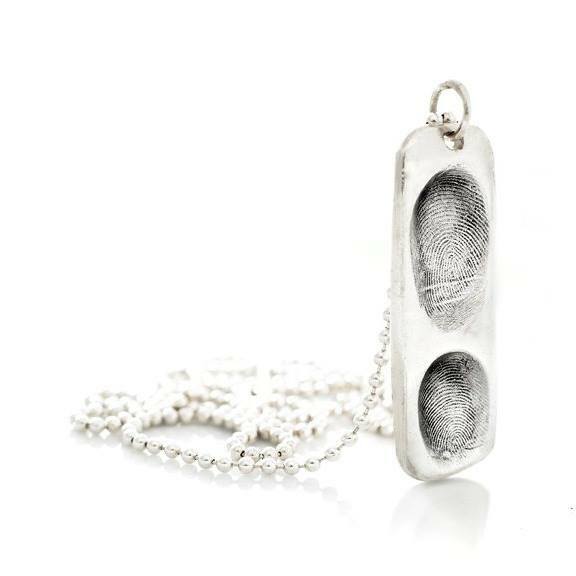 We recommend all of our fingerprint products are created from a child or children who are 2 years and over. 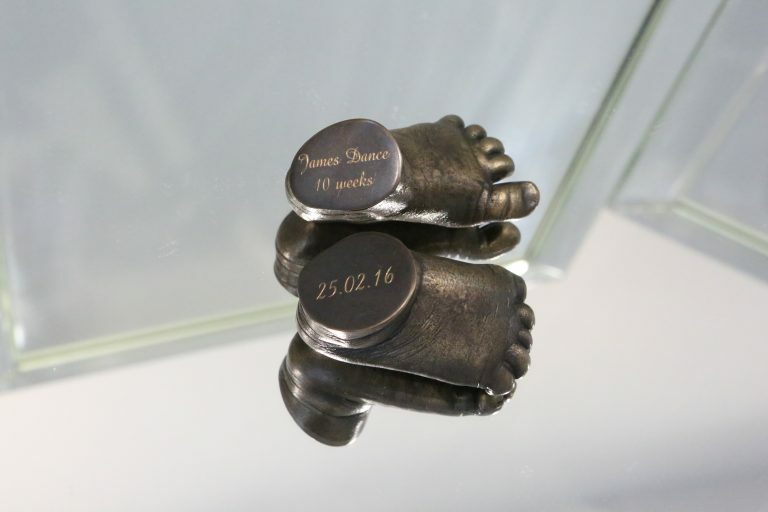 This is due to their print not being fully formed. 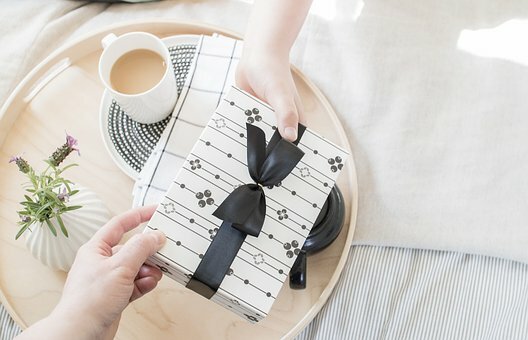 However, we are happy to create from prints under 2 years, but a disclaimer form will need to be signed. 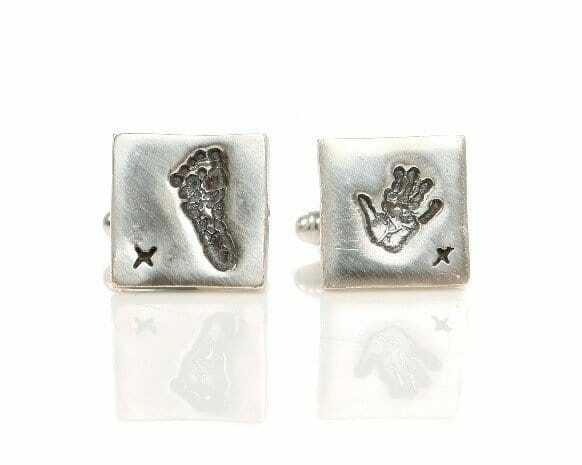 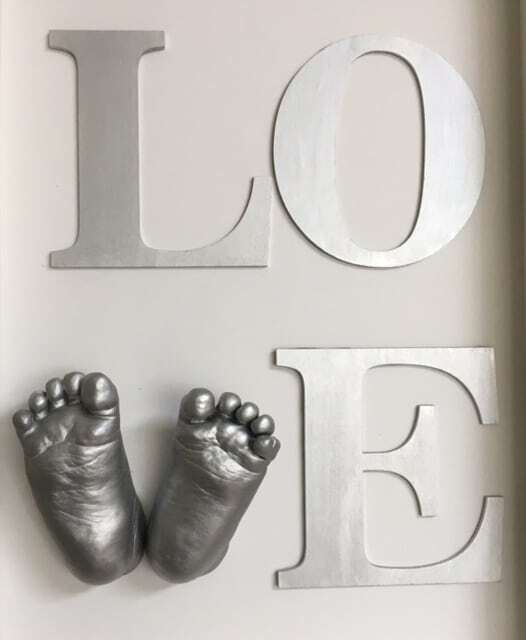 For the hand and footprint cufflinks can be created from the moment your baby is born using the Inkless Wipe Kit. 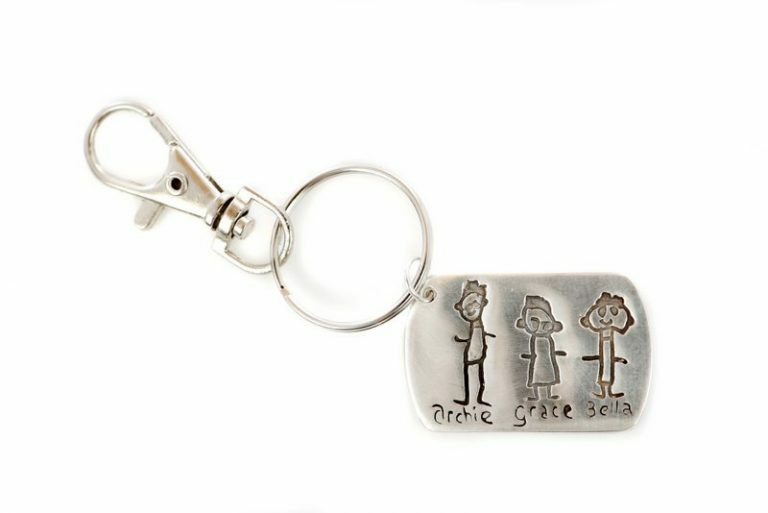 These are very popular and simple to order. 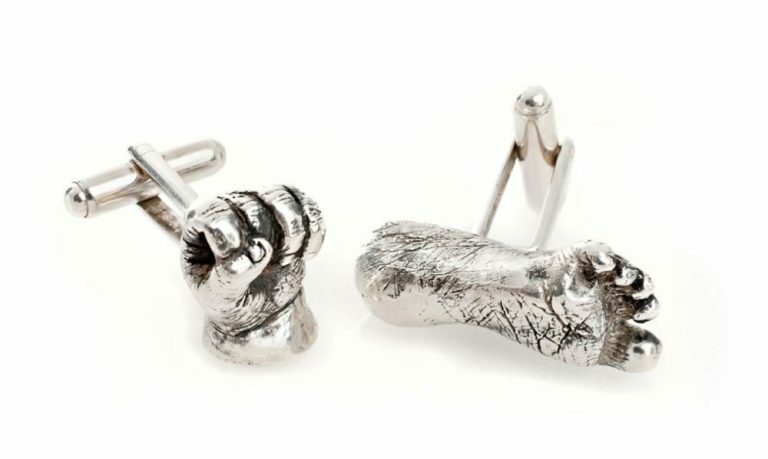 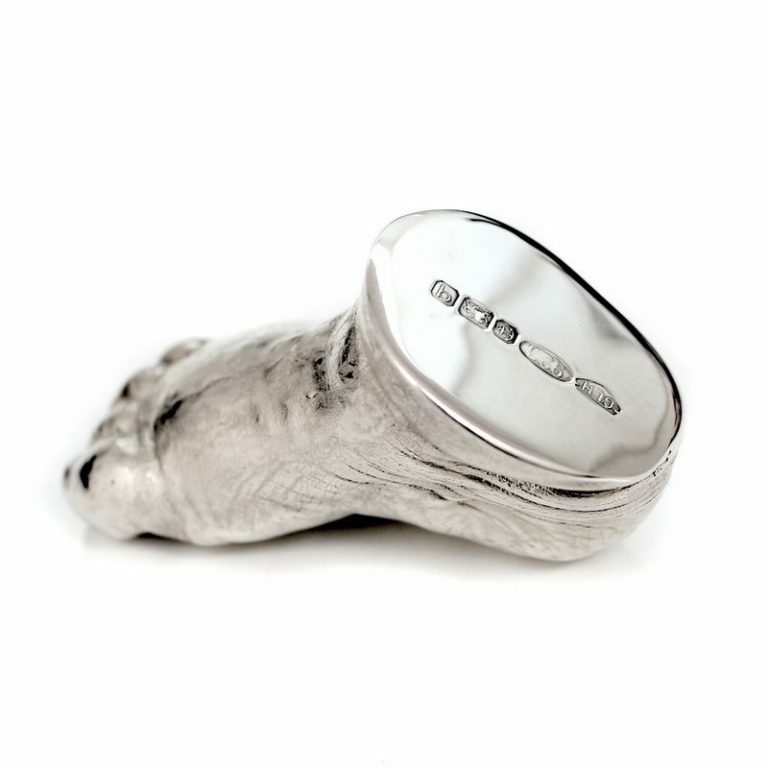 Simply send a scanned imaged (ideally black and white) of the drawing or writing you wish to have created into cufflinks and we will do the rest.